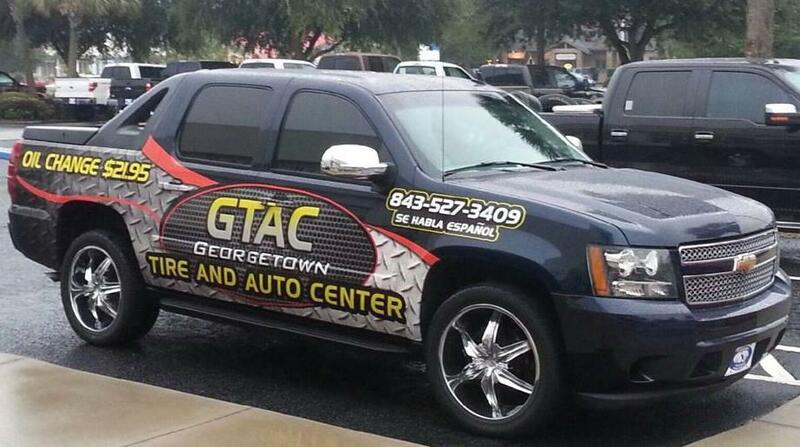 Georgetown Tire and Auto Center recommends that you change your oil every 3000 miles to attain maximum performance and gas efficiency on every vehicle you drive. Call today for you appointments. Walk-ins accepted.